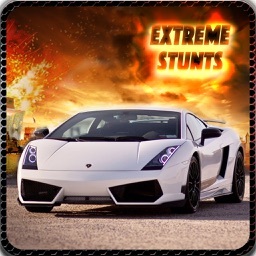 The hottest real car extreme racing is now available for all the users!! Experience the hottest race of all time with the most high-performance dream car machines ever created in the history of gaming. 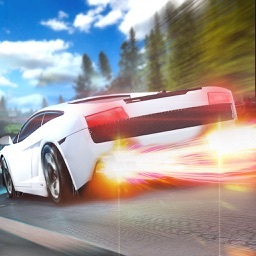 Drive the most furious speed car on the beautiful fast racing tracks. Experience different challenges of the extreme racing championship. The thrilling racing tournaments are waiting for you. Get ready for the crazy fast turbo racing drive simulator! 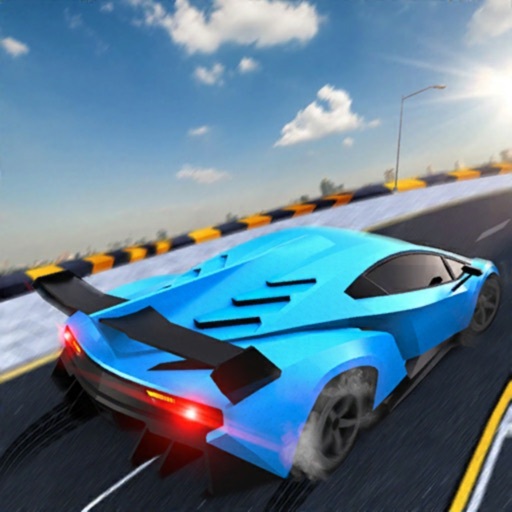 The fast car racing game is now on!! 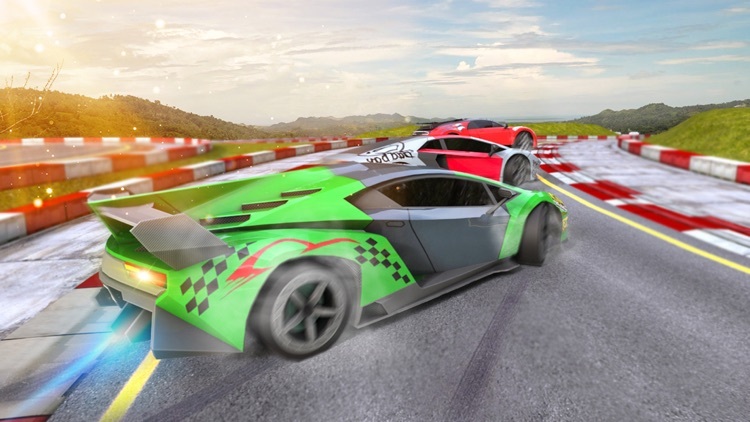 Conquer all the knockout racing tracks with high drift driving skills! 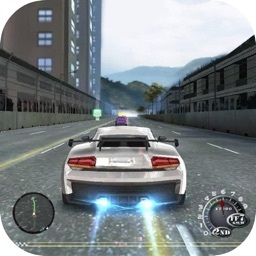 Perform different stunts and drifts on the roads in high speed. The racing rush game is finally here! Show your drift racing skills to the spectators. Experience the super-fast high performance turbo car in the extreme knockout round. The racing madness fury has now been started on the ultimate impossible turbo racing tracks. 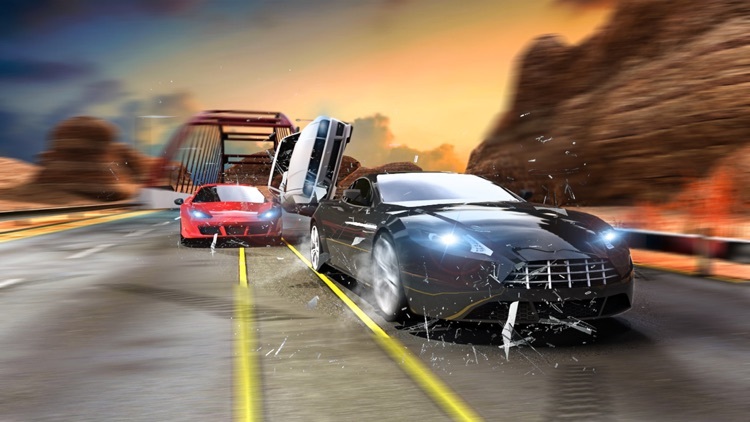 Face the world of challenge on the extreme stunt racing roads. Choose your favorite luxury dream cars and cross all the checkpoint before any one does. Win the championship and be the ultimate street car racer. Burn up the tracks with the full speed along with the feature of nitro. Experience the exotic locations. Are you ready for the fast speed extreme dream car racing? 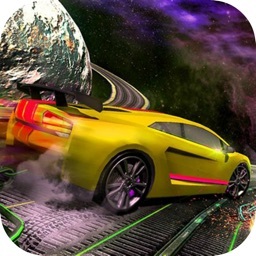 Download this crazy racing madness fury tracks now and start the thrilling drift racer challenge now! What are you waiting for? 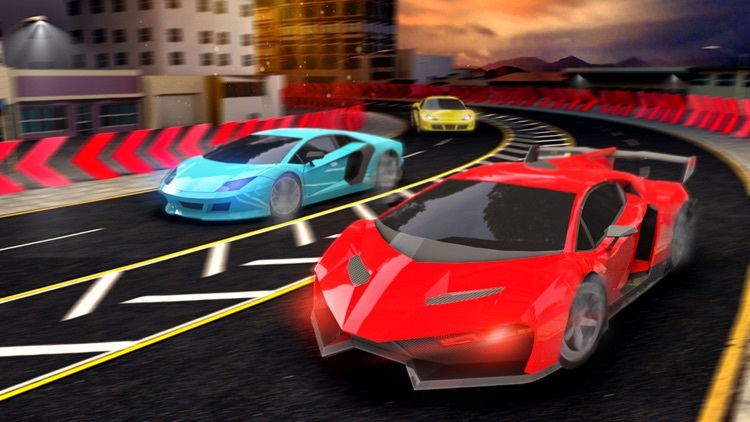 Get this extreme world racing tournament on your devices and show the world that you are the street car racer champion. 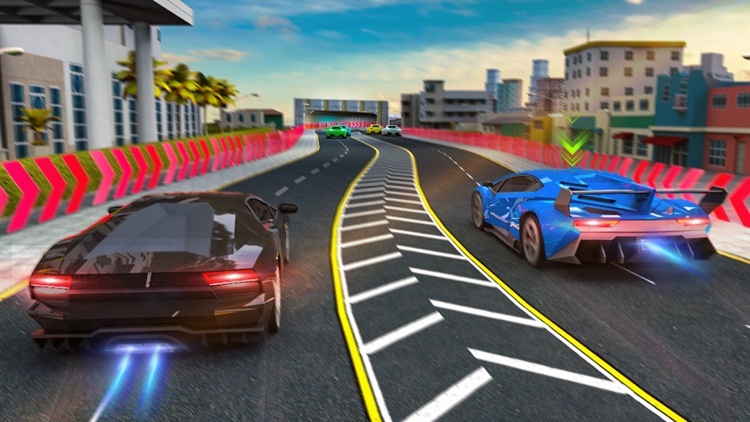 Complete all the knockout and tournament rounds and unlock more location for turbo racing tracks and extreme luxury sports racing cars. Race on the eye-catching view of the roads. 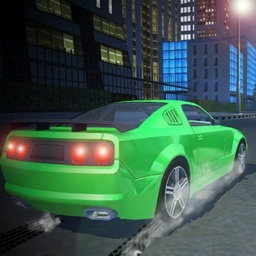 This is your chance to show the extreme street driving skills with some car drifts and stunts. Download now and feel the hottest wheel on the impossible racing tracks!